The Joint EU intelligence school will be led by Greece and based in Cyprus and is meant to train intelligence agency staff from around the EU in cooperation with national security agencies and NATO. 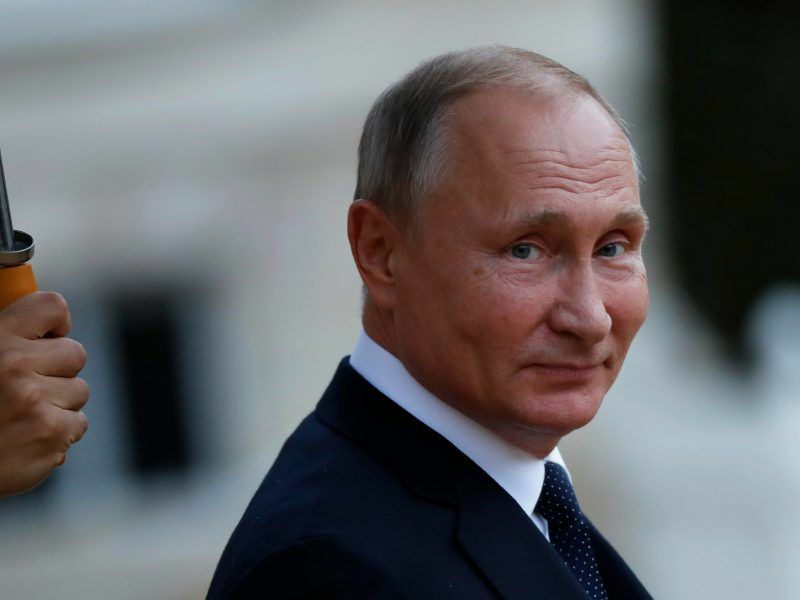 Critics, however, already pointed out the fact that the intelligence facility would be led by two of the most Russia-friendly member states. According to the list of new projects, Germany will also develop a new generation of drones to monitor land and sea and work to improve the European attack helicopter, the Tiger Mk 3, which is led by France, along with Spain. Other projects include a European armoured infantry fighting vehicle, cyber response teams and a high-atmosphere airship for intelligence gathering and reconnaissance. 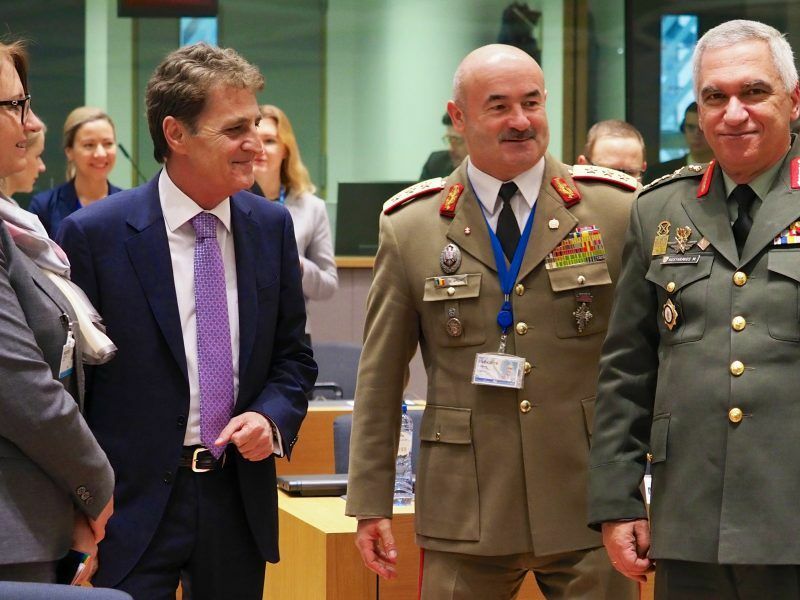 At their Brussels meeting, the 25 EU ministers added to the list of 17 military projects under the EU’s permanent structured cooperation (PESCO) framework agreed last December. 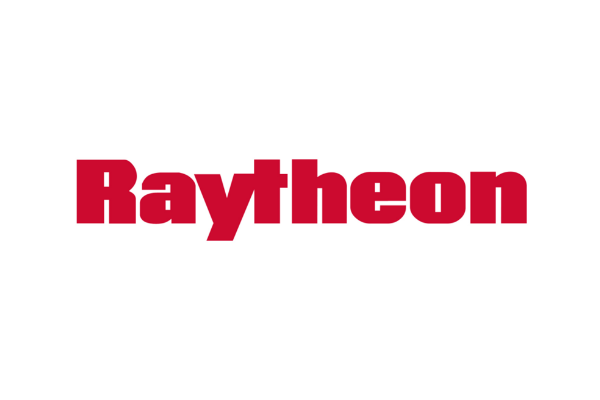 The signed off list of projects covers training and capability development, operational readiness on land, at sea and in the air, as well as cyber-defence. PESCO was launched last year and is meant to move the EU closer to the goal of a common defence union. The aim is also to make the EU more flexible and independent of the United States. Denmark, the UK and Malta do not take part in the projects due to opt outs. Denmark does not traditionally participate in common European security and defence policy and Malta opted out as it decided not to meet the eligibility criteria, which include a regular increase in defence expenditure. 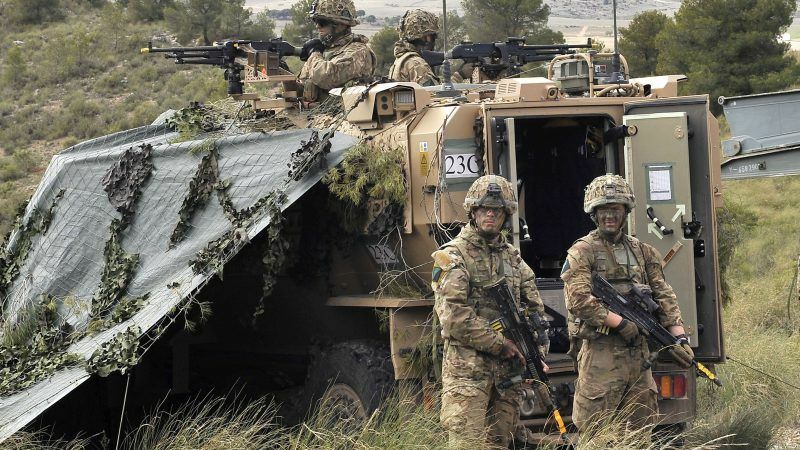 The UK, however, reluctant towards defence initiatives in the past and on its way out of the bloc, is not part of any projects either, although British officials signalled their interest in staying involved in some of EU defence initiatives post-Brexit. British plans for a swift inclusion in the EU’s new flagship defence pact are being undermined by political turmoil in London and uncertainly over the terms of Britain’s exit from the bloc, EU diplomats say. The EU was meant to announce by the end of the year the terms for non-EU countries to take part in PESCO projects. A decision on the UK’s future participation as a third country has now been pushed to December at the earliest but is more likely next year, diplomats said. Moreover, Washington is also pressing for US companies to be given the chance to join some of the new EU projects. Asked whether PESCO is the beginning of a common European army, as recently discussed by Merkel and Macron, several EU diplomats reacted with scepticism. Eastern European countries, led by Warsaw, insist that PESCO should complement NATO instead of duplicating or replacing it, Polish defence minister Mariusz Błaszczak told reporters after the signing. He added that Poland had decided to participate in the next PESCO projects, but also stressed that PESCO should be open to non-EU countries: “I am thinking primarily of the United States, Norway, but also Great Britain after leaving the EU,” he said. In addition to the 17 new PESCO projects, defence ministers also decided to expand their command centre for joint military operations. In the future, it will not only be in charge of training assignments such as those in Mali or Somalia, but also on more extensive missions such as the ongoing Mediterranean operation to combat smuggling. For this purpose, a pool of 200 police officers, lawyers and other experts will be set up with a readiness within 30 days. Member states also adopted conclusions on the establishment of a Civilian Compact of the EU’s Common Security and Defense Policy (CSDP), setting a target strengthening the EU’s capability to deploy civilian crisis management missions. The objectives of these missions are to strengthen the police, the rule of law and civilian administration in precarious and militant situations. According to German Foreign Minister Heiko Maas, the Bundesrepublik wants to ensure that civilian crisis prevention is a “just as important a part” of the common security and defense policy as PESCO, he told reporters in Brussels. Therefore, the country has also agreed to set up a center for the training of civilian experts for crisis missions for the EU. Berlin should become the location for the “European Crisis Prevention Center”, Maas said. “There are steps on the way to an army of Europeans,” German defence minister Ursula von der Leyen declared in statement in Brussels, adding that Europe must also become faster in decision-making. 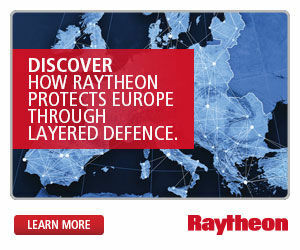 In 1954, the attempt to create a European army through the European Defence Community (EDC) failed, and ever since a consolidated defence policy was no issue up for discussion. For those member states that stood on the brakes, the main fear has been duplication of efforts with NATO. 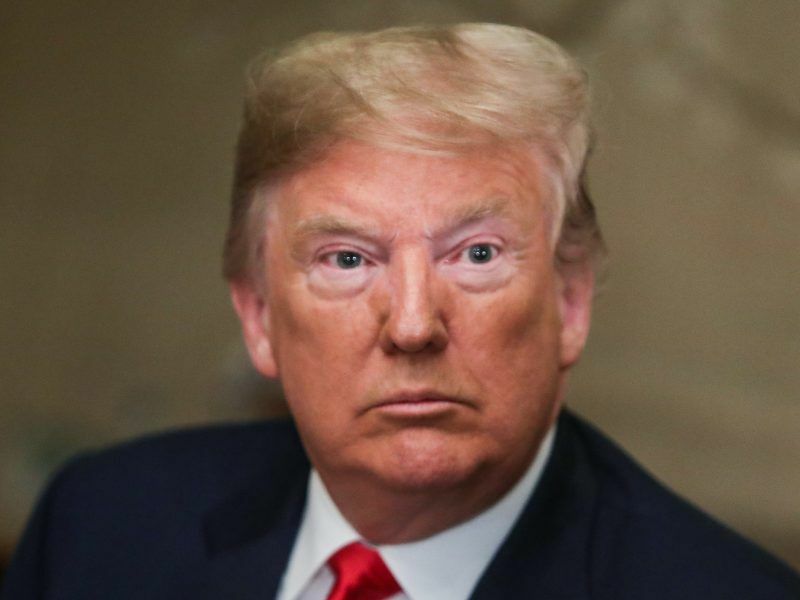 With Brexit, US President Donald Trump’s strong criticism of European countries for failing to spend more on their militaries, and the changing geopoliticial environment, however, the debate got new momentum. Donald Trump on Tuesday (13 November) unleashed an extraordinary attack on Emmanuel Macron, mocking the French president’s approval rating and lashing him over European defence proposals which enjoyed a crucial new boost from Germany. But with her statement, von der Leyen yet again tried to distinguish herself from the idea of a “European army.” During the weekend, Berlin aimed to clarify its position on the German stance towards a consolidated European defence approach. 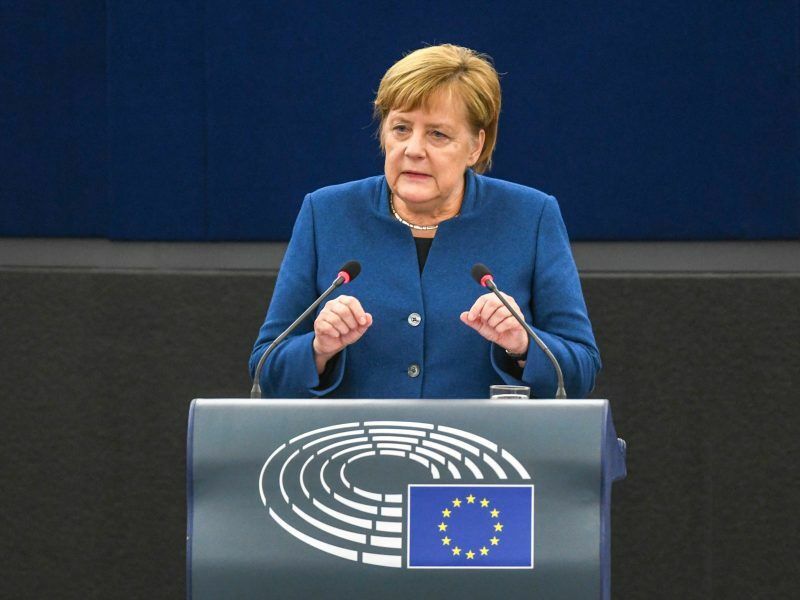 With that she stressed that the attempt to boost the EU’s defence cooperation is intended to complement, not weaken, NATO’s primacy in European collective defence. On Tuesday, European foreign and defence ministers will discuss EU-NATO relations with the Alliance’s secretary-general, Jens Stoltenberg. One of the main topics will be cybersecurity as the EU together with NATO this week started “a Europe-wide major civil-military crisis management exercise” to test how Europe responds to a hybrid attack from a fictitious country that targets energy, health and communications systems, EU officials told reporters. The scenario is meant to focus on “a country that is not very far away from the European Union and is having stability problems”.